Asian Pacific Community Fund's Verizon Scholarship Program awards Asian high school students with scholarships to help them pursue a college degree. Eligible students must either live or plan to attend college in Oregon, Washington or California. To be eligible, students must be high school seniors planning to enroll full-time in a U.S. accredited 4-year college or university. They must major in math, engineering or science and have a grade point average of 3.0 or above. Students must be not only academic achievers but also active in their communities and leaders among their peers. 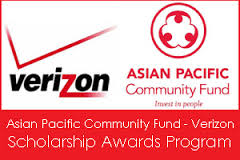 Each year, the Asian Pacific Community Fund in partnership with Verizon awards ten scholarships to deserving students. There are two award cycles with deadlines in April and in January. 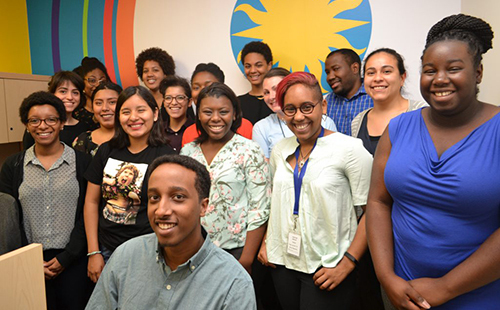 To apply, students must submit an application along with an official high school transcript sent in a sealed envelope. The Asian Pacific Community Fund consists of community organizations dedicated to helping Asian Pacific Islanders in Los Angeles County. The scholarship was established to help Asian students financially and enable them to pursue their higher education goals. 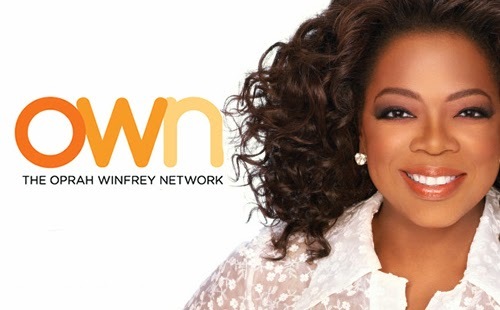 The organization was founded in 1990 and is headquartered in Los Angeles, California. Verizon is a worldwide leader in wireless devices, services and technology. 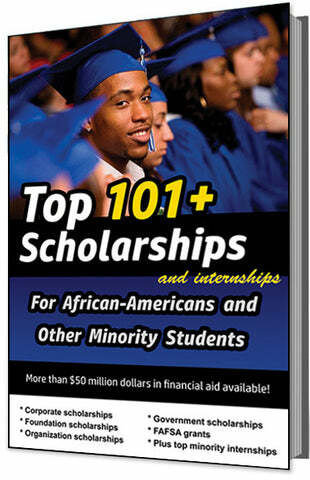 The deadline for this scholarship is usually in JANUARY of each year, and the award amount is usually $1,000.